Looking for gifts for college students? Look no further we have the 'Best Gifts for College Students', and the best part is all these gifts are under $100. 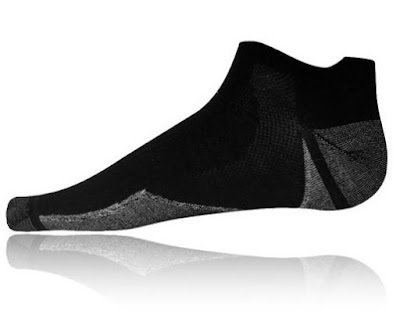 SilverAir Ankle Sock: The fabric of these socks is a blend of merino wool and pure silver that prevents odor build-up. It provides incredible comfort; unmatched performance and its zoned ventilation panels keep your feet cool. Buy Now: $ 19.95. 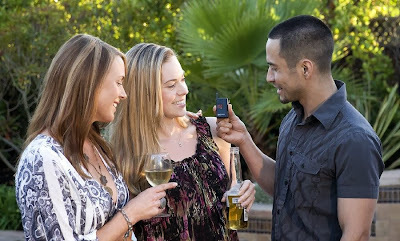 Keychain Breathalyzer: The Bactrack Keychain Breathalyzer is a portable breathalyzer that takes size and portability to the next level. Buy Now: $26.01. 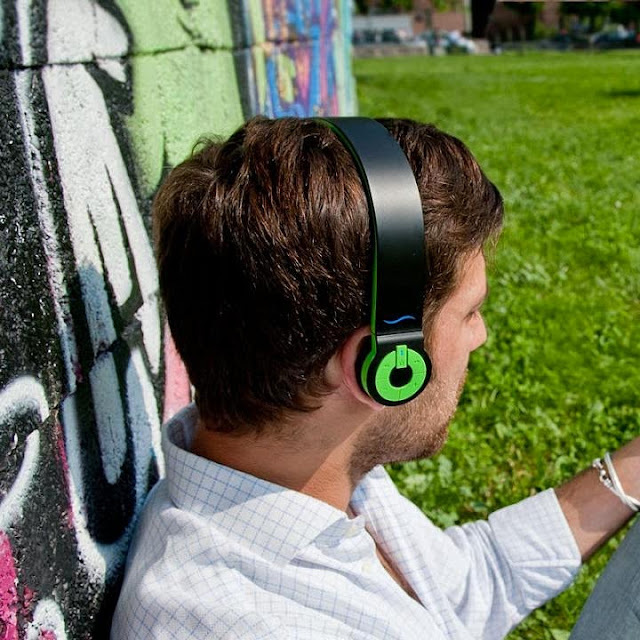 hi-Edo Bluetooth Headphones: The hi-Edo Bluetooth Headphones connects with any Bluetooth device and allows you to control your music tracks and phone calls by using the buttons on the right earphone. Buy Now: About $96 (89.99 €). Koddok: Koddok is a minimalist Grade 5 Titanium opener that features a removable dicecube. 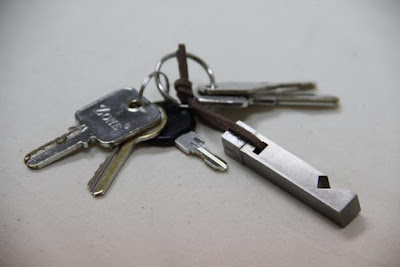 Its compact and can be attached to your keychain or placed in your bag or pocket. Buy Now: $30. Satechi Aluminum Powerstrip: The Satechi Aluminum Powerstrip features a sleek and compact design, comes with 4 AC outlets and 4 USB ports. 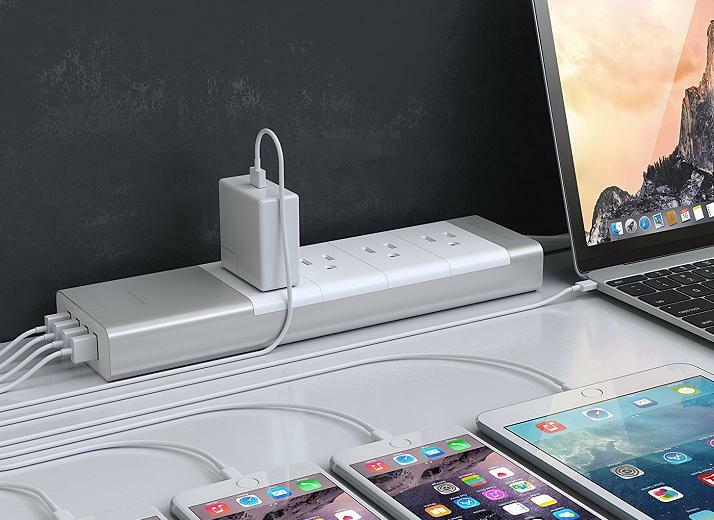 Its built-in 2.4A USB recharging ports lets you recharge your smartphones, smart devices and other USB gadgets. 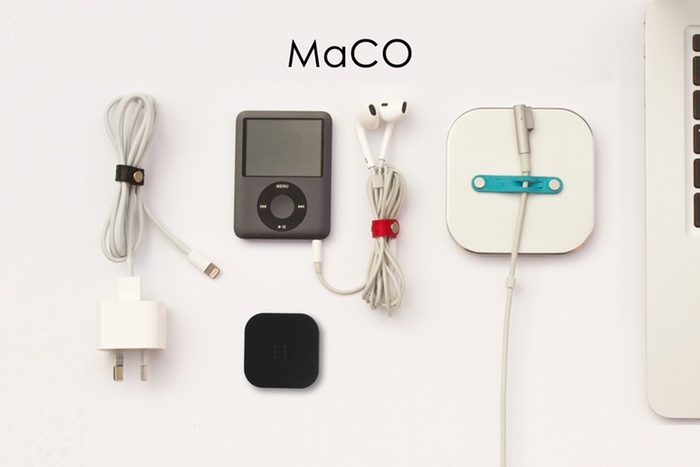 It also features IC smart technology that automatically adjusts the power to match it with your device requirements. Buy Now: $24.99. 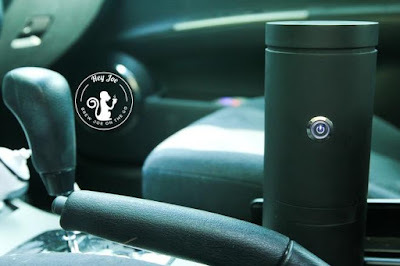 GoJoe Coffee Cup: GoJoe is a travel-sized coffee cup that lets you make your coffee anytime, anywhere, at the push of a button. Just insert the coffee pod, pour water, and press the power button and get a fresh cup of coffee. This rechargeable cup comes with 14 coffee pods and a recharger. Buy Now: $ 99. 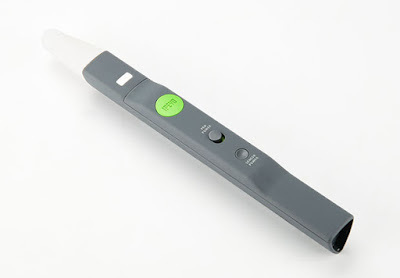 IP-1 Interactive Whiteboard Pen: This interactive pen lets you write, draw and control the mouse. Four people can work together on the projected whiteboard surface. Buy Now: $79. 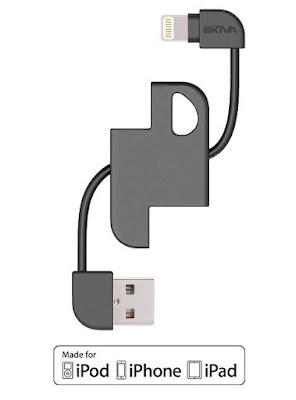 Cord2Go Keychain: Cord2Go is a lightweight and compact cable that can be used as a keychain. It's designed for iPhone, iPad and iPod devices for fast sync and recharge. You can use it with your notebook, car USB, multiport recharger or powerbank. It also allows for full data transfer when connected to a PC. Buy Now: $11.99. 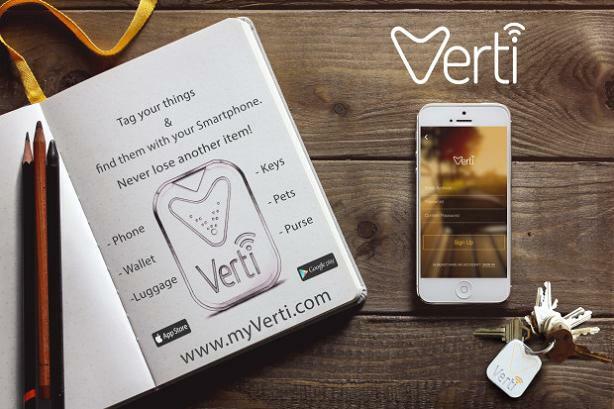 Verti Smart Tag: Verti is a Bluetooth smart tag that you can tag to your keys, smartphones, wallets, and luggage and never loose another thing. It works as remote for your smartphone camera, smartphone finder, and features virtual leash, map tracking, separation alerts, and social lost and found. Buy Now: $25. Beddi: Beddi is a smart app-enabled alarmclock that comes with 2 USB port for recharging your gadgets, white noise generator for you good night sleep, and comes with Spotify integration to wake up to your favorite songs. Its wake up light feature increases the intensity of light gradually 5 minutes before your wake up time; and gradually prepares your body to wake up naturally. 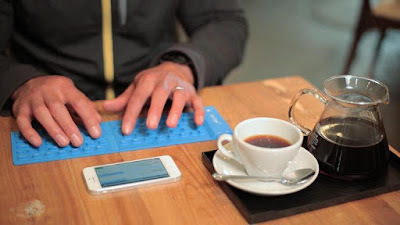 You can use it as a Bluetooth speaker for your smartphone and stream music from your smartphone, or other online music players such as Apple Music, Google Music and more. It syncs with your smartphone, makes set up easy, is Smart Home Ready and comes with 3 programmable smart buttons that lets you control your smart home with just a click. Buy Now: $99. 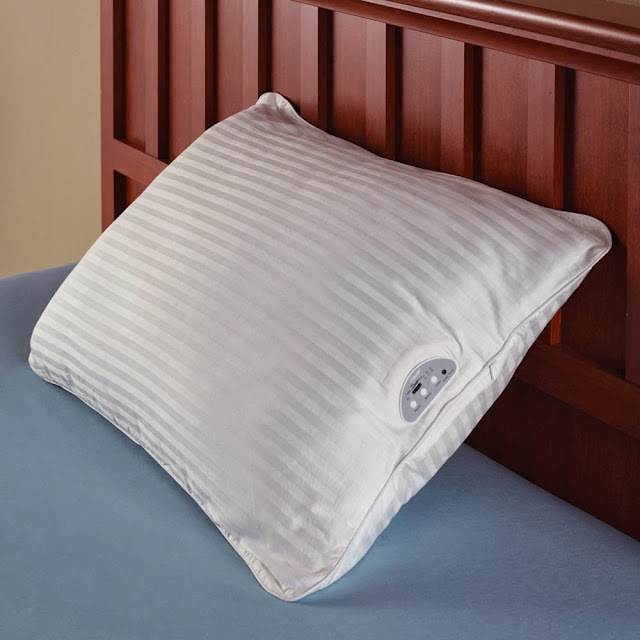 Sleep Sound Generating Pillow: This innovative cordless plush pillow comes with integrated speaker that plays white noise and nine relaxing nature sounds to lull you to sleep. Buy Now: $29.95. 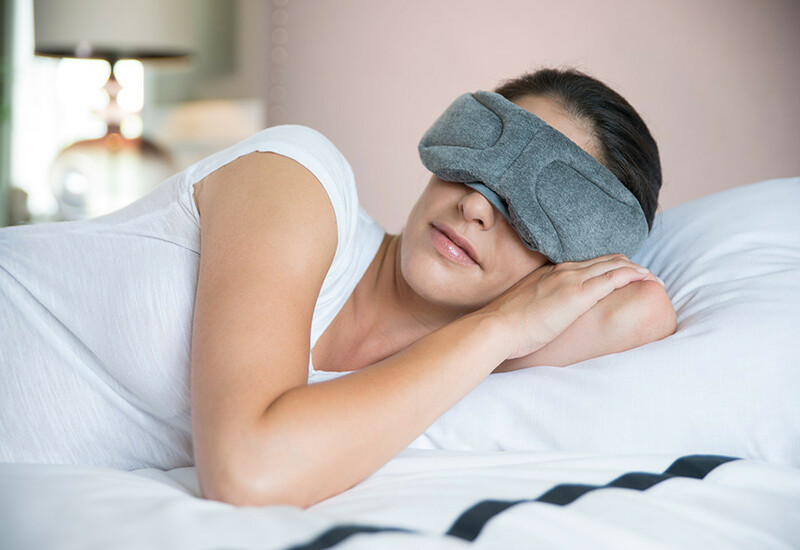 Bluetooth Sleep Mask: The SleepTunez Bluetooth Sleep Mask lets you rest, relax and fall asleep. 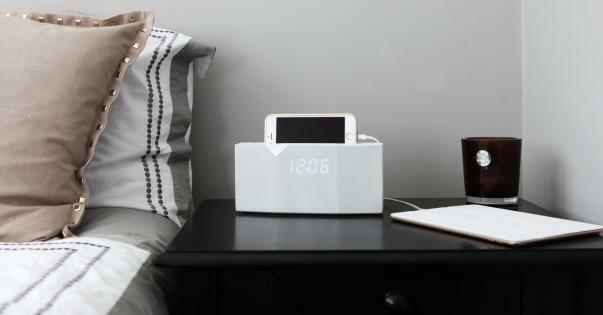 It plays up to 6 hours of wireless music from your smart devices and blocks out light. 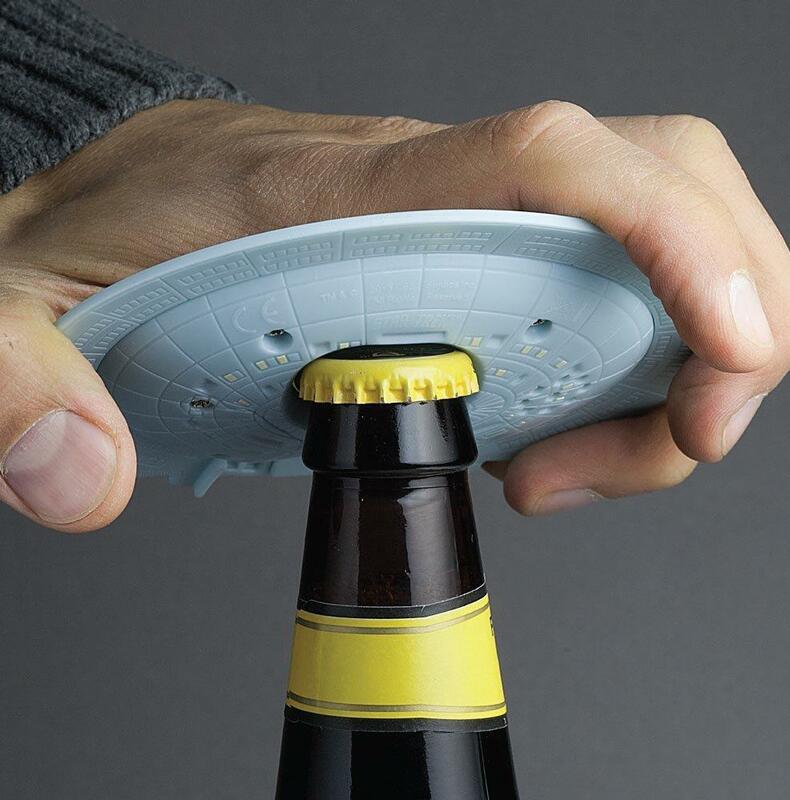 Using its built-in speakers and microphone, you can even answer the calls. Buy Now: $ 49.99.